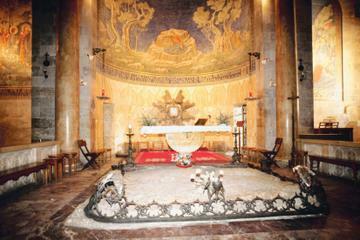 ...Olives, Garden of Gethsemane, the Cardo and more. 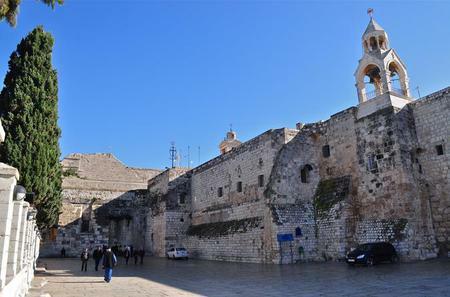 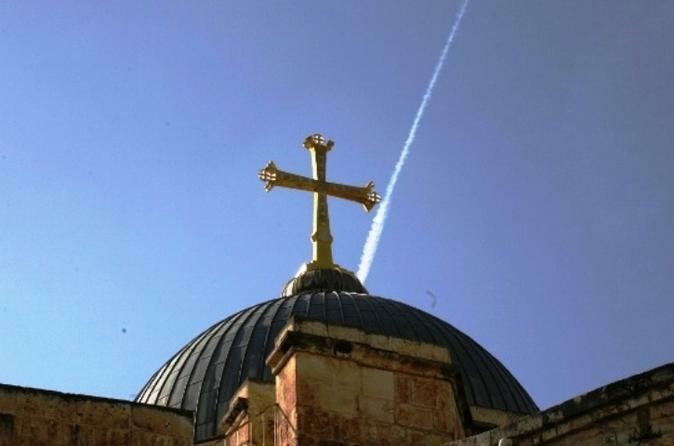 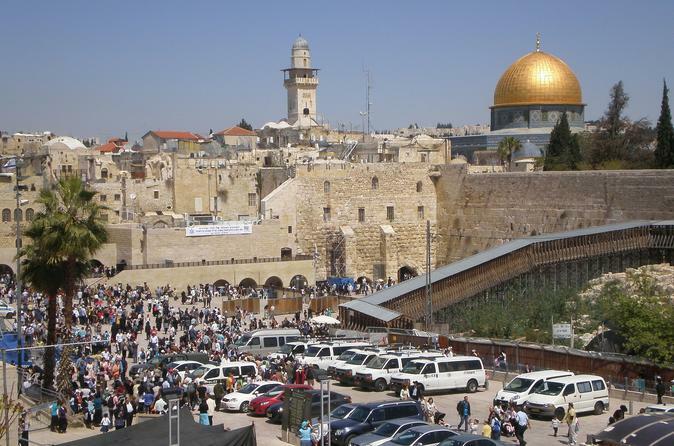 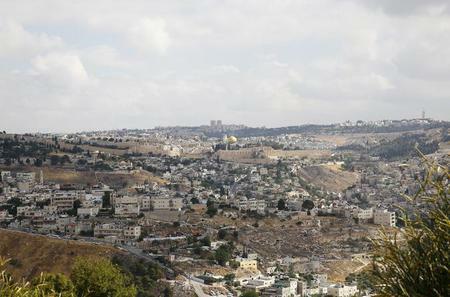 Get panoramic views from Mount Scopus and walk along the Via Dolorosa. 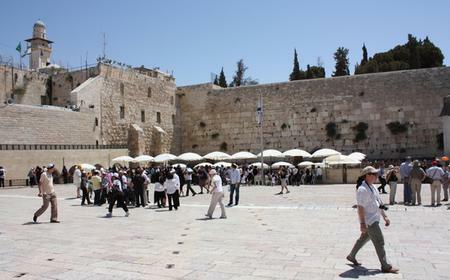 ...tern) Wall, Garden of Gethsemane, Cardo and more. 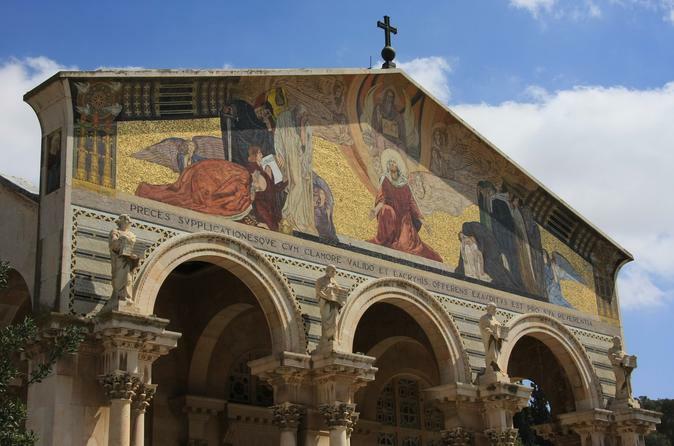 Get panoramic views from Mount Scopus and walk along the Via Dolorosa. 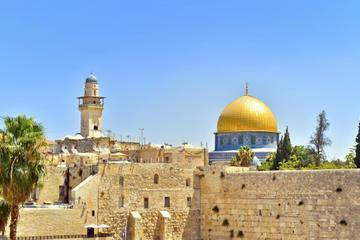 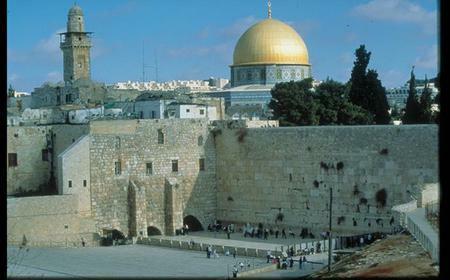 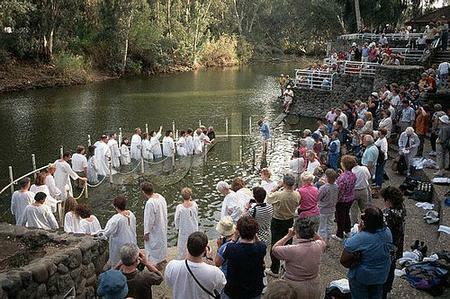 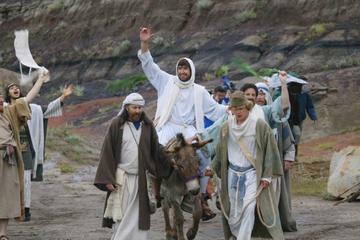 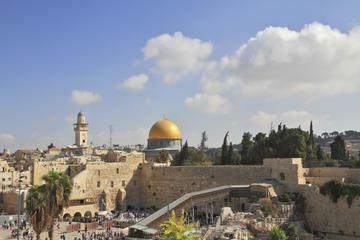 ... into Jerusalem’s Old City, passing must-see biblical landmarks such as the Garden of Gethsemane, Lion’s Gate and more. 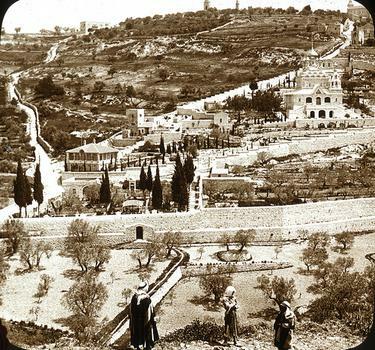 ... from the Mount of Olives, walk through the Garden of Gethsemane, and trace Jesus's last journey along the Via Dolorosa.